Today Apple announced that their annual developer's conference, World Wide Developer Conference, will be held June 6 - 10 in San Francisco this year. 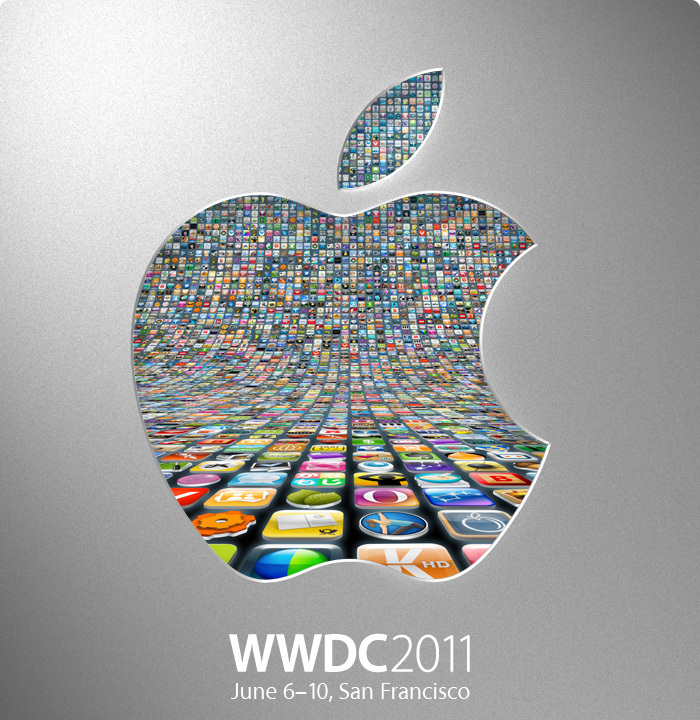 Tickets to the iOS and Mac OS X developer conference sold out in less than 12 hours. For fans, however, today's announcement might disappoint. Apple is clearly sending us a signal to set our expectations as we head into the summer event: this year's WWDC will not feature any new hardware announcements. The tag line for this year's event is, "Join us for a preview of iOS and Mac OS X." No new Macs. No new iPhones. Nada. This year's event will feature Mac OS X and iOS. Some rumors circulating around the Internet say that Apple may expand on their future plans for iOS 5 and the revamp for MobileMe which could include new streaming options for iTunes and a digital document "locker" for Mac OS X and your iTunes purchases. Those of us who were expecting to buy a new iPhone 5 this June or July, should reset their expectations for new iPhone hardware between late September and the end of the year.